Becoming a new Mom and parent is an incredible time. From pregnancy to birth to brining your newborn home, it can all be a whirlwind. Time gets away from you, then next thing you know, your babies are babies anymore. The toddler stage has hit then… whoosh! They’re of too kindergarten! Photographing all those special moments might not mean something now. However ten years down the road, all you will have are photographs of those times and moments in your life. You’ll look back on your photos, remember how small your children were, and wonder when they grew up. As a Mom of four, I understand how fast time can slip away from you. It seems my youngest was just a baby. Yet, she turned 5 last week, and I just registered her for kindergarten! Now when I look back on photos of my kids when they were young, it seems like yesterday. Below I want to share with you_____ photos and moments you should be capturing in photographed to remember. These photos will become memories and heirlooms for your children and grandchildren, and hopefully generations to come. An expecting mother’s body is beautiful! She’s growing a little human in her belly which is worth celebrating and capturing the moment. Mom and her partner are going to raise this little human. They are the original puzzle pieces of this new family and deserve to be recognized as the couple they are and will be. No matter what type of newborn photography you want, get it done! Long story, but I never got photos of my first born son when he was born. To this day I regret, and I can never go back and recapture that moment unless someone invents time travel. Don’t have regrets. Have professional newborn photography done. 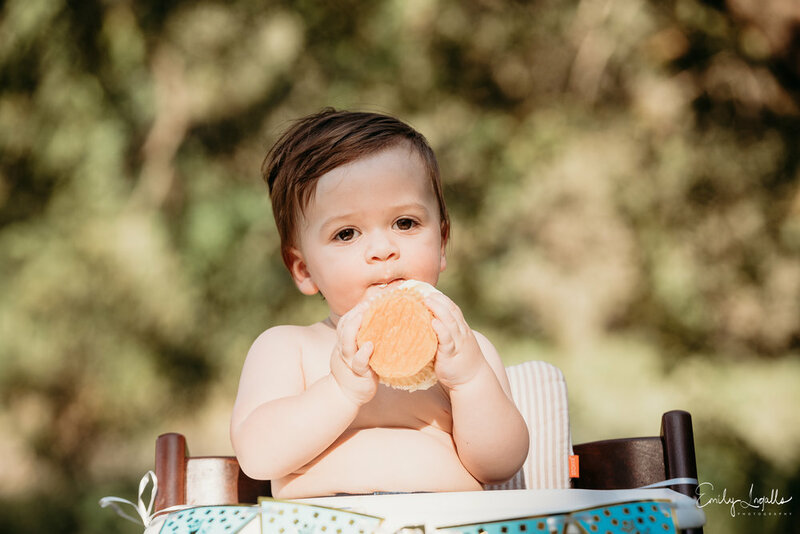 Whether you choose to have a smash cake session or a normal photo shoot with your newly turned one year old, capture the moment. Smash cakes are fun! Messy cake plus kids who love sweets = big smiles all around. But just having your 1 year old run around a field, playing with dirt and sticks creates fun moments too! Have more than one child, get all of them in one frame! Having a photo of all your children is priceless. I know how stressful getting a family photo can be! You should see my kids kicking and screaming when I ask them to wear a shirt they always wear, but the one time I ask them to put it on, you’d think I’ve asked them to swim the English Channel! All of it is worth it in the end! Getting a yearly family photo allows you keep the memory of how big they were and how much the changed recorded. So Moms with all the hard work you put in raising your children, don’t forget to capture the small moments because in 20 years, you’ll be very happy you did! Having these moments in photographs is an investment that will last a lifetime! 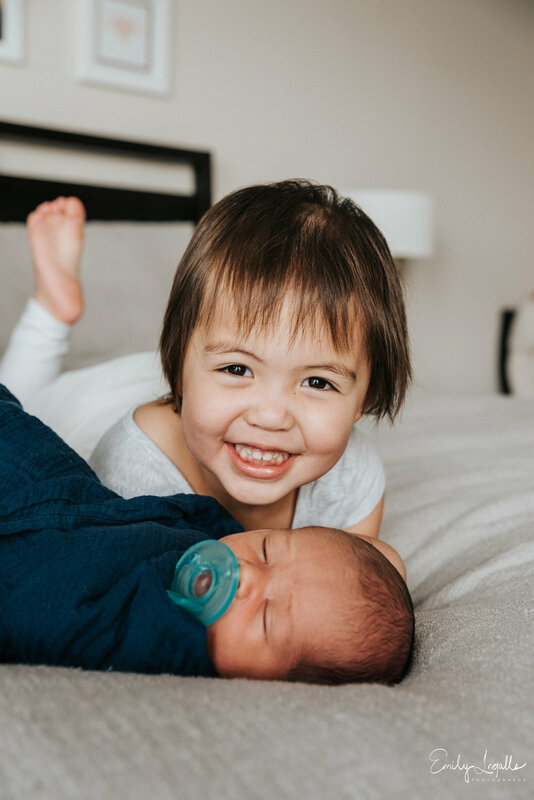 Emily Ingalls is a professional newborn and family photographer in the Round Rock, Texas who serves the Austin, Pflugerville, Georgetown, and Cedar Park area. Family photo shoots should be relaxed and fun. Unfortunately, it doesn’t always happen that way. The kids may be running around. One may be not quite awake from his nap while another is hungry. Mom and Dad might be worried about their kids behavior. Which can end up evolving into a stressful photo shoot. Not to worry! I got you Mom and Dad! Kids don’t always behave perfectly, and everyone is not always in the best moods for photo shoots. It’s ok. Trust me, as your photographer, to guide you through this photo shoot. Here are 3 steps to help create a relaxed family photo shoot! Act like you’re relaxing at home or going to play in the park with your kids. Ask them questions: Who do you think would win in an arm wrestling competition, Superman or Batman? What happened on your favorite TV show? Talk about sports. Just talk to your family and kids; this way they’re more focused on you and less on smiling for a camera. If you’re uncomfortable, move. Feeling stiff or unnatural? Walk around. Swing your kids by their legs. Chase them around the field. Pick one up and pretend to drop them. Movement relaxes everyone and makes us feel more natural. 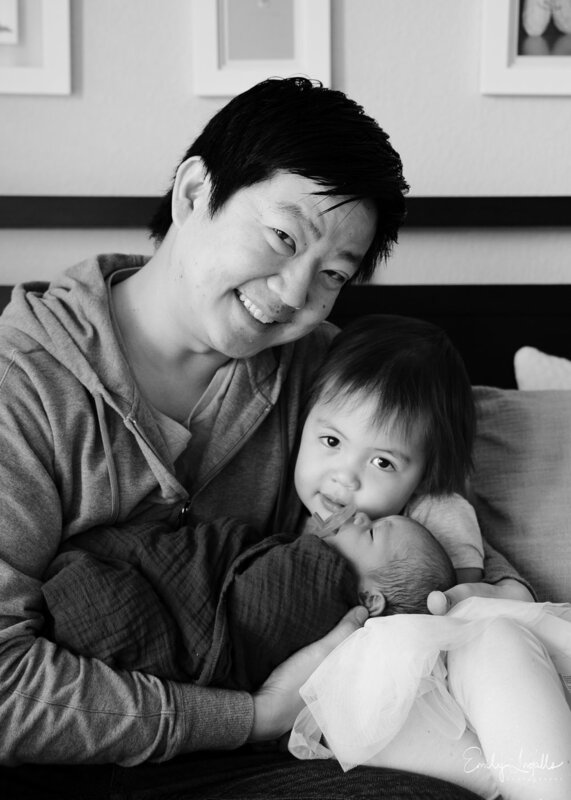 The smiles with come out on their own. Show the love you have for your family! Tell that inside family joke no one gets but you! Stay connected with your family by holding hands, giving kisses and hugs, picking your kids ups, noogies (if you have boys like me! ), headlocks or just giggling and laughing. 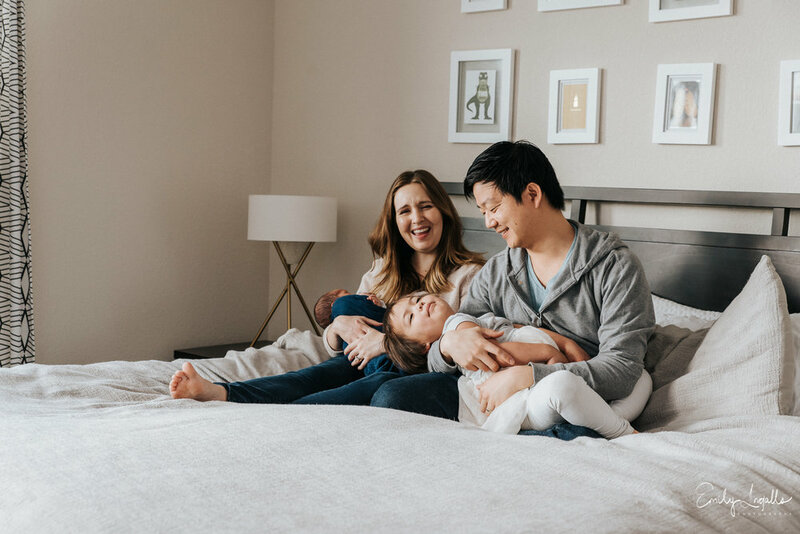 As a photographer, I’m there to capture your family’s love for each other. Family photo sessions are for your memories! I don’t want you leaving your session feeling relieved it’s over with or having successfully forced a smile. I want you relaxed and looking back seeing how much fun you had! Let me tell your family’s story and capture your family’s memories just as you are. According to the Texas Wildflower Haven, early bluebonnets have been spotted in Austin, Round Rock, and the Hill Country. It’s looking like the 2018 Bluebonnet and Wildflower season will be a split season. Bluebonnets are starting to bloom on the sides of roads but not yet in fields. But it could end up being an above average blooming season. Locals often refer to the 2010 bluebonnet season as the best ever. 2019 could be just as beautiful as the 2010 blooming season! With the amount of rainfall and warming temperature, Central Texas has a good possibility of having a strikingly beautiful bluebonnet season! While we still have to wait if the bluebonnets and wildflowers will live up to the forecasts expectations, Central Texas will still have lovely fields of bluebonnets to view! Keep a look out for those blooming fields in the comings weeks! Newborns are small bundles of joy! They are tiny, snuggly, and oh so cute! But newborns can also be stressful for parents (especially first time parents). They require a lot of work with feedings, changings, and tend to have a crazy sleep schedule for awhile. This is why I take a relaxed approach to shooting lifestyle newborn photography. 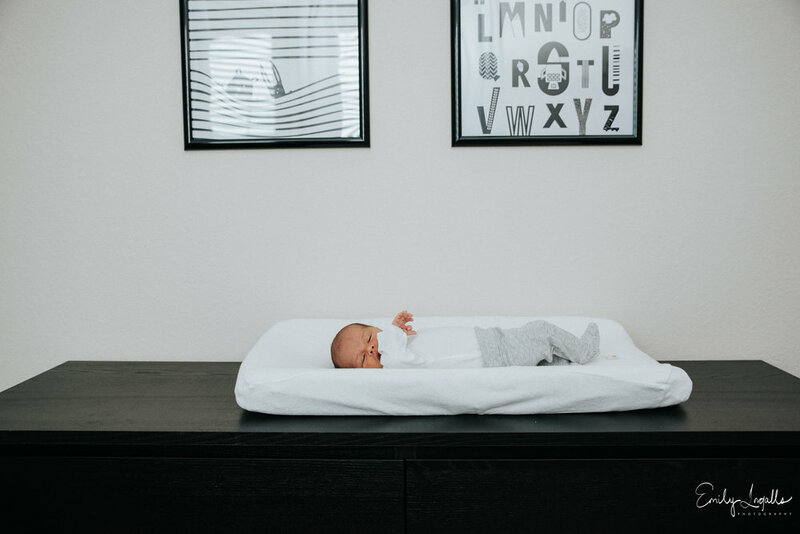 When newborns are laid on a bed or in their crib, they tend to do their own thing. They may stretch out with their toes pointed straight up or they might curl up on themselves, falling fast asleep. Whichever way they decide to pose themselves, I shoot it. Whether they are sleeping they whole session or wide awake, I capture the moment. No two newborns are alike. They each have their own personality making each unique.I believe my job is to capture the uniqueness of each newborn I photograph. They are all unique and special in their own way. I will swaddle them. I’ll let them have their pacifers. I soothe them if they start getting upset, but I capture it all. All their interactions with Mom and Dad. The sweet kisses and snuggly moments. The awestruck older brother and sister. I capture them in that special, short newborn time period that will be over before you know it. Because that is what newborn photography is all about for me.